You know how you may dream of meeting a Hollywood star, say the likes of Ryan Gosling, and him falling in love with you and you living happily ever after? Well here's proof that it can ACTUALLY happen! Yes, a massive Hollywood star appears to be dating a Kiwi! Rumours are rife that Divergent star Shailene Woodley is in a pretty serious relationship with North Harbour rugby player and former Crusader Ben VolaVola. 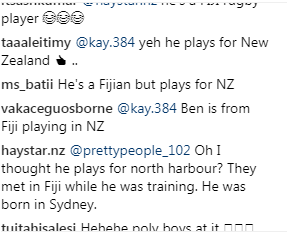 It was the above Instagram post that provided the first clue that the Hollywood actress and Kiwi rugby star are shacking up, with comments on the post revealing who the feet belong to. 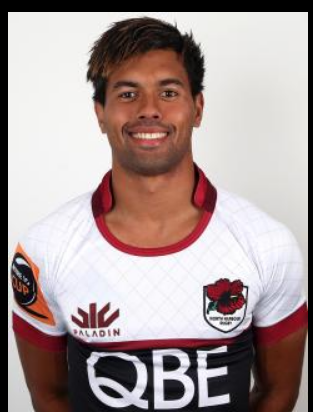 Reports are saying that the pair met in his native Fiji whilst he was training with the International team. It's not clear exactly how the pair came to cross paths. Shailene has been based in New Zealand filming a movie called Adrift, filmed somewhere in West Auckland and has been attending most of his games. This gives us all hope for our own Hollywood romance!